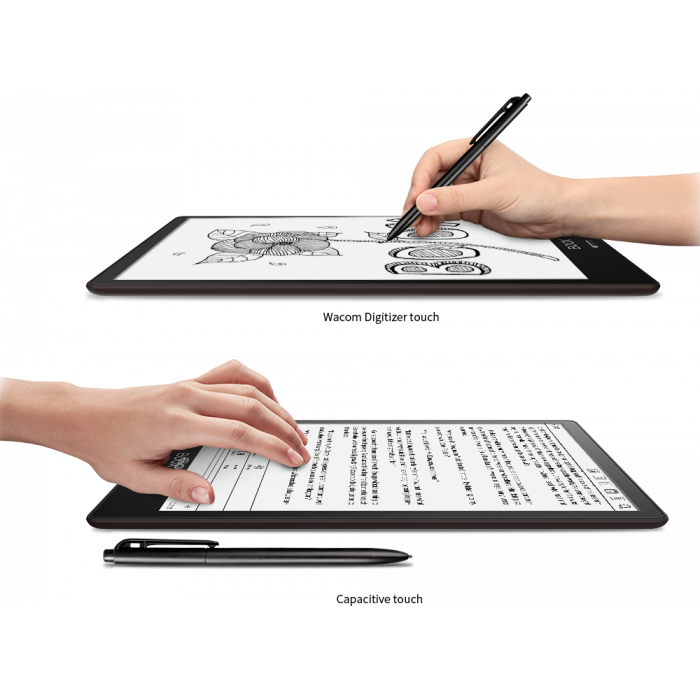 The flush glass-based display makes sure every edge of the screen can be drawn from any angle and superb scratch resistance that bears strong stylus press without any scratch. 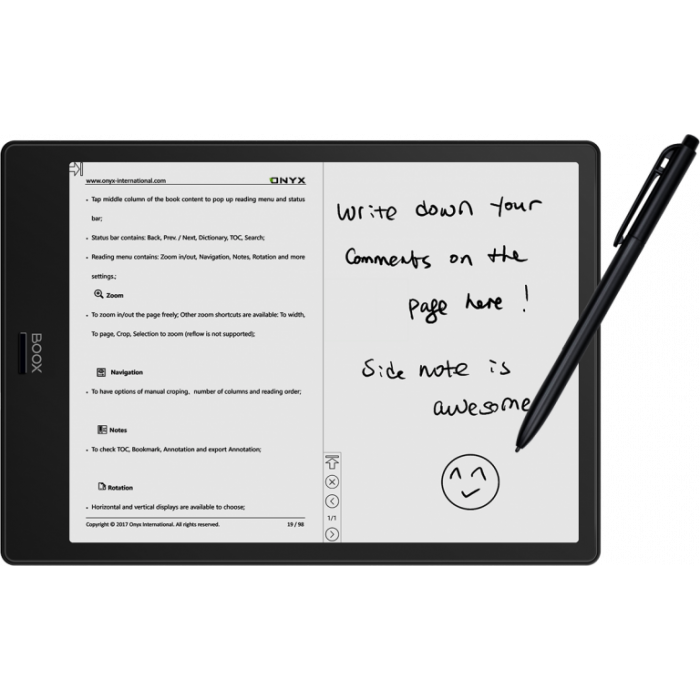 Install more apps to get more work done on your Note! 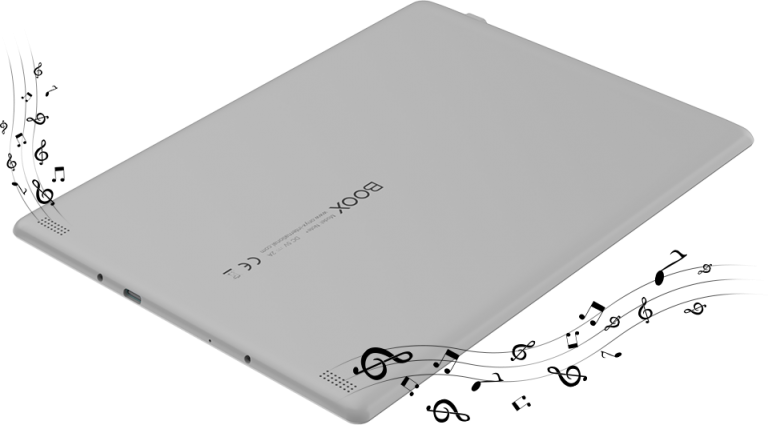 BOOX NOTE - your professional digital paper-like notepad! 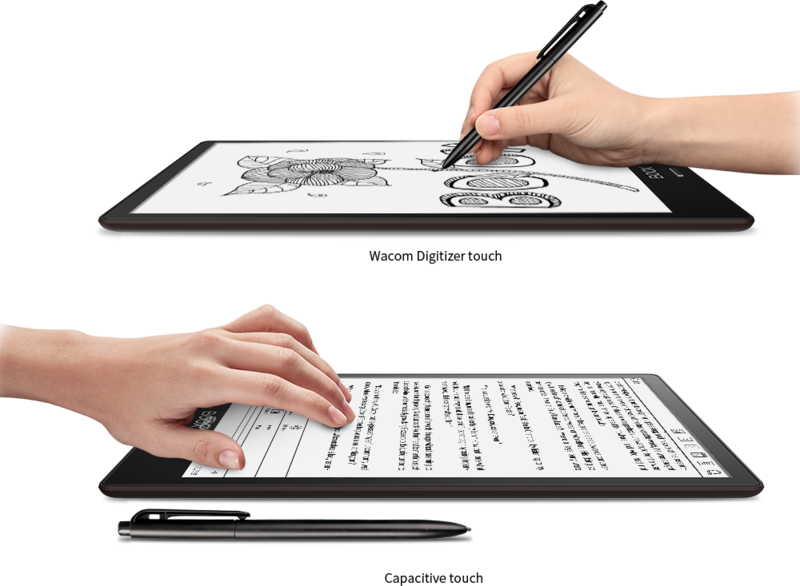 Note Plus adopts Wacom creative pen technology, which offers the most natural pen-to-paper experience. 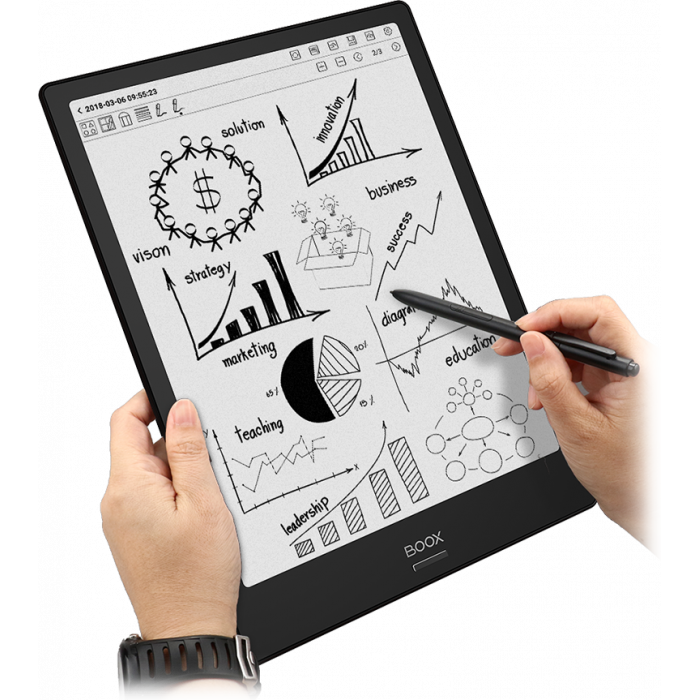 4096 levels of pressure sensitivity give users superior control to create very artistic images and text. 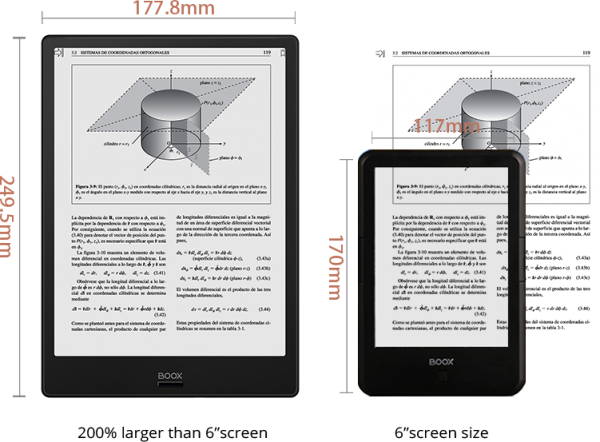 The thin and light design makes BOOX Note portable so that you carry thousands of books around and read like on original book copies. 10.3” (slightly larger than A5 size) E Ink high-resolution flexible display – no zooming and scrolling needed when you read A5 size books. 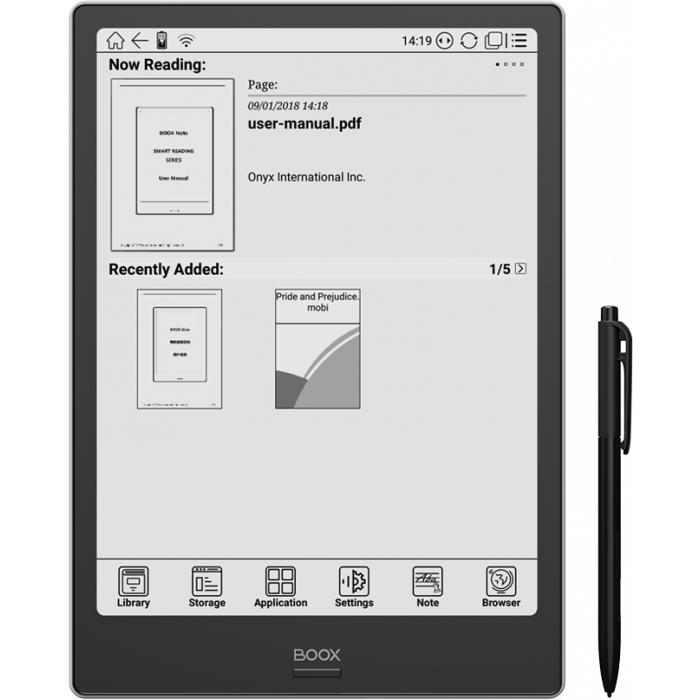 Unlike the closed Linux-based E Ink eReader, BOOX Note boasts Android 6.0, which empowers BOOX like never before. It gives you the opportunity to maximize Note value. Powered by a quad-core processor and Android 6.0, Note can run multiple apps at the same time. A single tap to the right up corner will display all running apps. Document formats：pdf, epub, mobi, doc, txt, djvu, fb2, fb2.zip, html, chm etc.